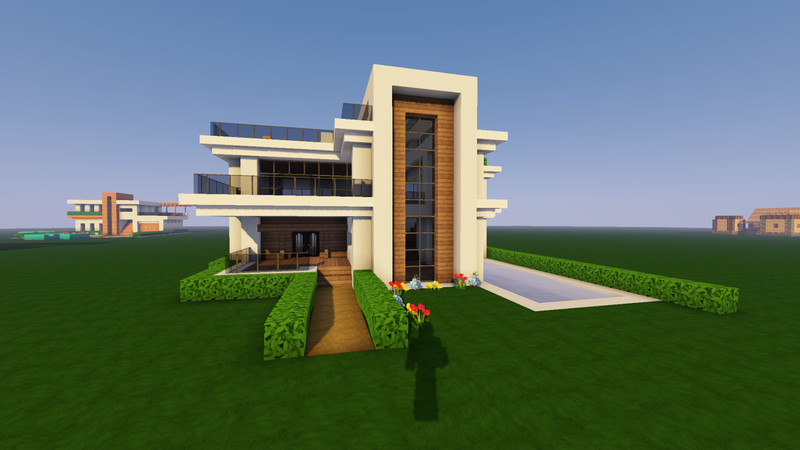 Discussion in 'Builder Applications' started by Alpha_234, Apr 13, 2019. 3. Why are you interested in being a builder on DerpCraft? I want to help out and give back to a small server in need. 5. Have you been a staff on a Minecraft server before? 7. Why do you think you should be a builder on DerpCraft? Because i am a good builder and i want to give back to a small server and help them out.